Contributions to the plan are held in a governmental retirement account with tax benefits. Money may be accessed for various reasons. Contribution limits are much higher than the limits in IRAs. 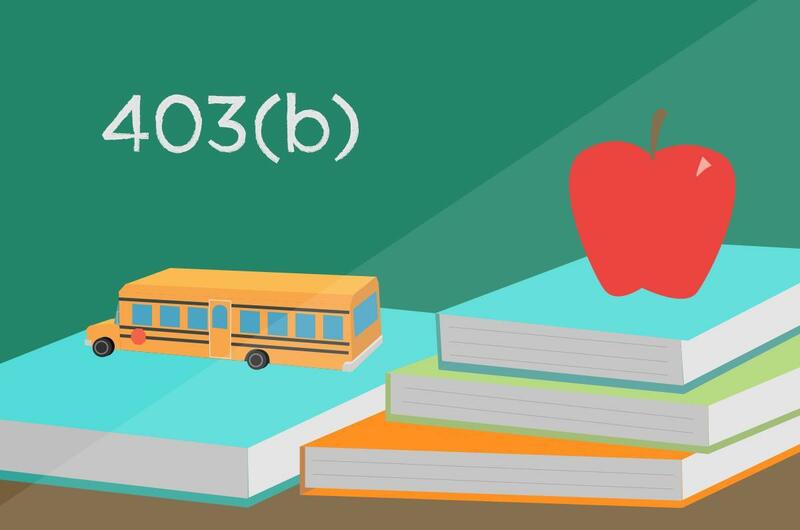 403(b) Retirement Plan Information Website for a list of approved vendors.